Acknowledgements: DBJ thanks all the clients, design and construction professionals, magazine writers and editors who have given permission to feature work on this site. 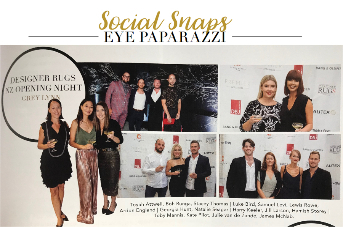 In particular DBJ thanks our clients who have generously provided access to their homes or photographs for inclusion on this website. Your support is greatly appreciated. 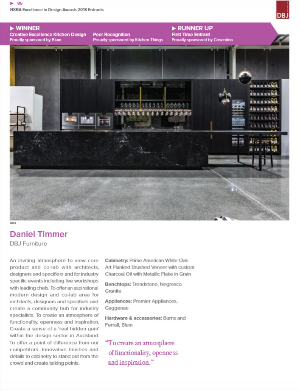 Huge achievement for our first entry and a testament to Daniel’s work ethic and commitment to the craft of custom cabinetry. Thanks @designerugsnz for believing in us. 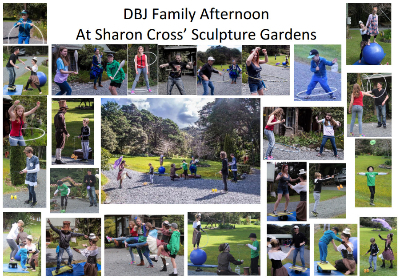 Our amazing client and friend, Sharon Cross, hosted DBJ's family day on her extensive property in Matakana this weekend. It was a wonderful day for our team to come together with our families and enjoy a day together exploring the impressive sculpture gardens and trails and also try our hand at some circus tricks. Congratulations to all three of the entries for these awards which DBJ collaborated with! 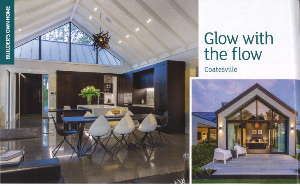 - Auckland - Gold Award Winner "New Home over $2 Million"
DBJ are proud to have been part of these award winning projects. 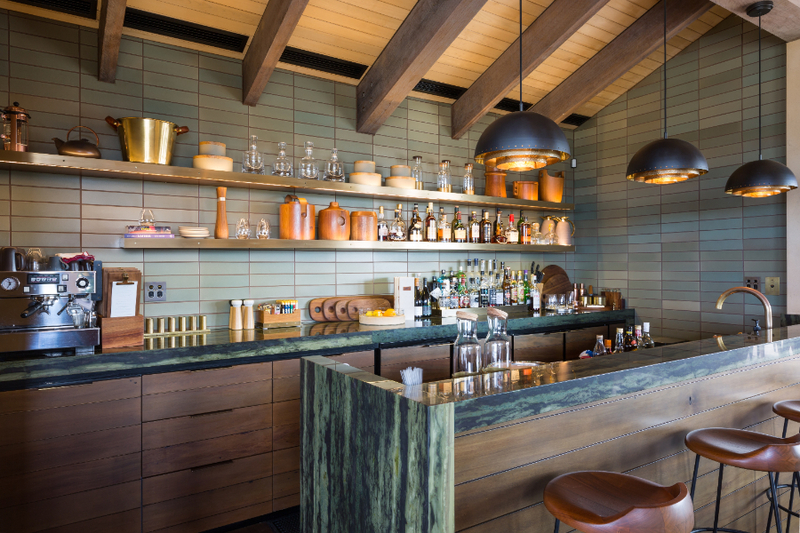 "Our small clubhouse in the sand dunes of Tara Iti won an NZIA Auckland award this week. 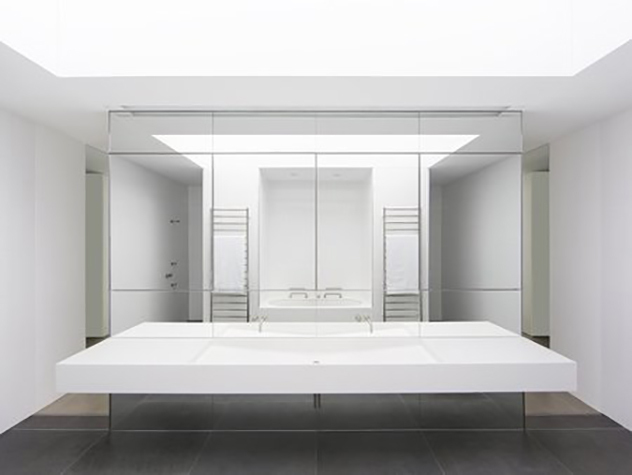 The jury described the project as ‘restrained and intimate’ with a ‘palette of immaculately detailed materials'." 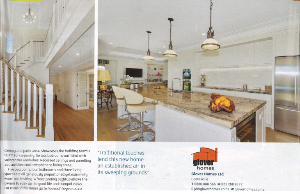 DBJ are proud to have been part of this award winning project, completing cabinetry throughout the project with special focus on the Club House Bar. 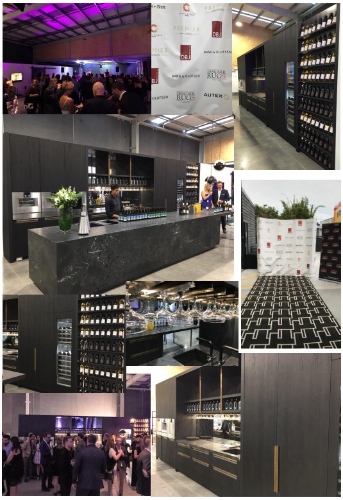 DBJ are pleased to have been part of the Trends International Design Awards 2018 and enjoyed the Award Ceremony at the Aston Martin Showroom in Auckland. 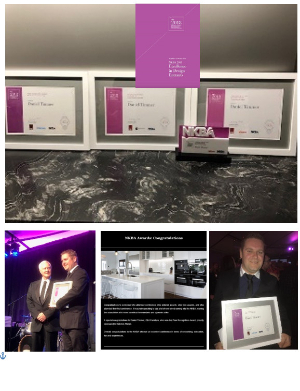 We were awarded with Highly Commended for Designer Kitchen of the Year which is very exciting and we are very proud of both the project and our designer, Dan Timmer, for his award winning work. 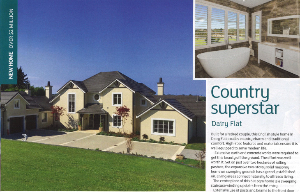 To view our project Click Here. 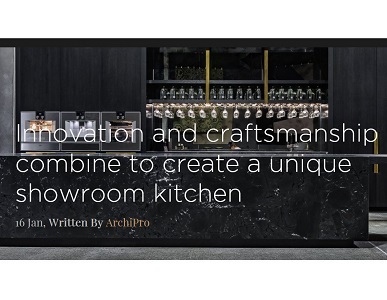 DBJ are proud to have collaborated with Designer Rugs to create the Showroom Kitchen and Barn Door for their new showroom. 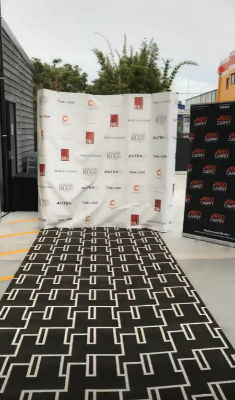 DBJ's director and designers were at the launch and media release. Charter, spending a lovely afternoon coasting out to Motutapu Island to anchor for dinner and festivities. DBJ wish all our clients and partners all the best for the Christmas and New Years Season! 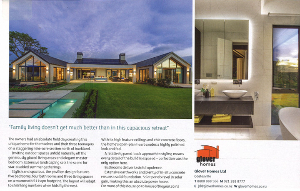 DBJ are proud to have contributed to this award winning project. 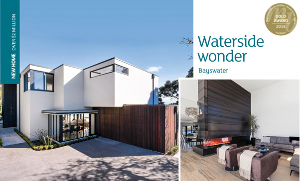 This lake front house is designed with a tone of understanded elegance and high quality furnishings, giving this home a distinctive theme of clean lines and class. 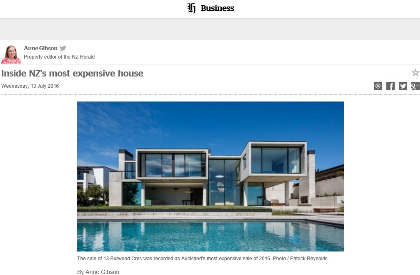 The house was designed by Julian Guthrie of Godward Guthrie Architecture, who explains more on his website. We have just celebrated our first anniversary as DBJ Furniture. The complete acquisition of the business included all aspects of design, manufacturing, delivery and installation. Under the ownership of Paul Walkinton and through his senior management team, DBJ Furniture has set out to listen to and fully understand what past and new customers are looking for. We have learnt that quick responses to briefs, scheduling, delivering on time and in full, regular accessible communication, pricing accuracy and transparent invoicing - alongside our renowned quality standards - are absolutely key for our client base. DBJ offers a seamless, design-through-installation process that is best in class, as evidenced by our involvement in multiple award winning projects. 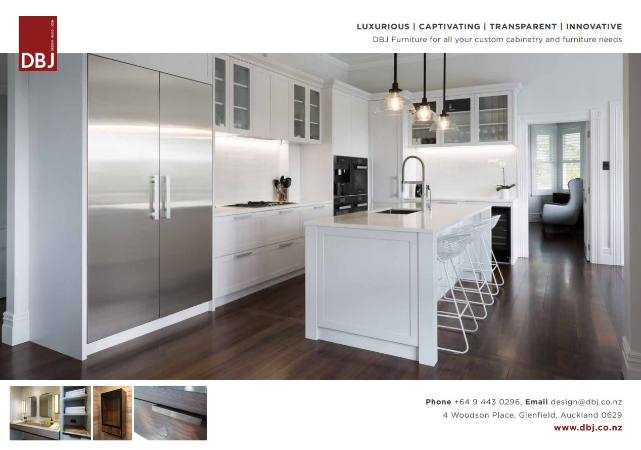 DBJ’s talented in-house team of designers, artisans and project managers can ensure that every job, no matter what size or complexity, is conceived and created to the highest standards available in New Zealand. We know that our future success will be determined by how well we collaborate with our clients, industry partners and our own people. We plan to invest in all aspects of our business and offer an even better service to our customers in the future. We continue to innovate and push our boundaries within the changing requirements around new materials and design features. We look forward to hearing from you, be it about future plans or to discuss what we can do to support you, our client. We would really appreciate any feedback you may have. On May 29, 2015 Paul Walkinton formally took over DBJ, which had been trading for over 21 years with the company today having 35 staff, an extensive manufacturing premises, a dedicated installation team permanently on the road and a reputation for outstanding quality at the highest end of the architectural market. Paul will apply a diversity of experience when taking the company to the next level - a long career in management and finance in many global centres, a background in farming and machinery and an enduring passion for quality and service will all help underpin his success in taking over the helm. 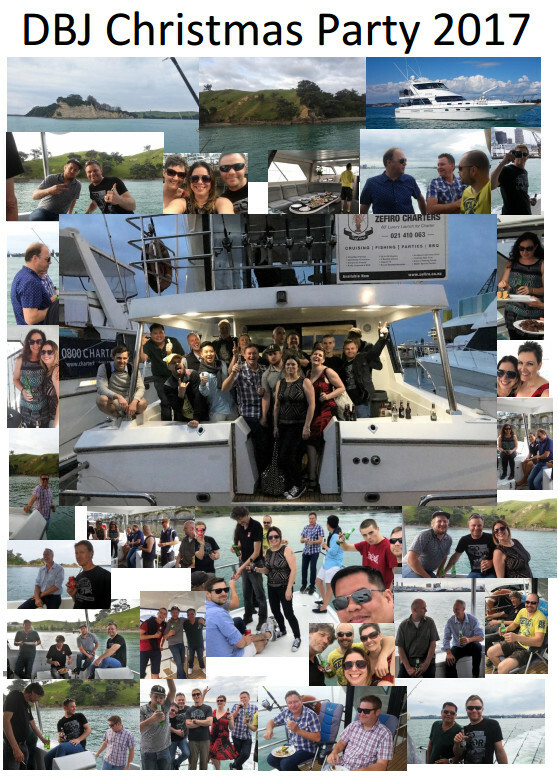 100% of DBJ staff have stayed on to work under Paul’s leadership so you can be assured of the same quality and dedication this team has always applied to your work. We look forward to an exciting future working together and believe that this recent move will improve the customer experience for you while maintaining the exceptional quality levels the company has always been known for. We can’t wait to show you! 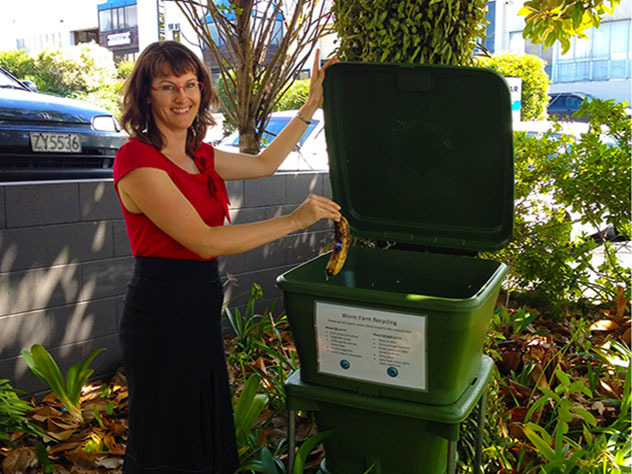 Jenni (Office Manager at DBJ) has recently researched worm farm requirements and been the key driver behind implementing the New Zealand designed ‘Hungry Bin’ worm farm at DBJ. Now all staff compost eligible organic items and we’ve added this hardworking set of friendly worms to our environmental team! 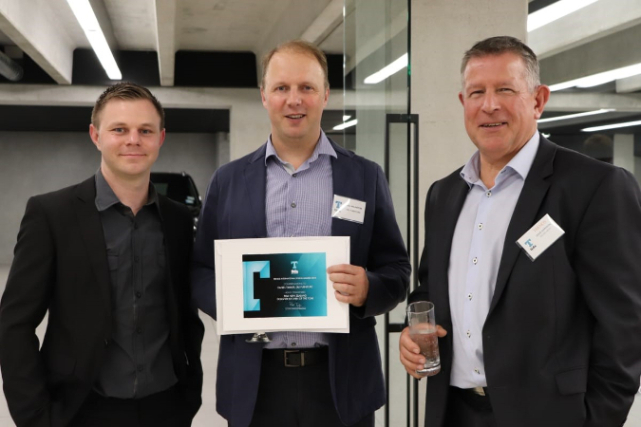 Congratulations to Ian Moore Architects and Federal Group. We will be watching the judging process early in October with great interest. 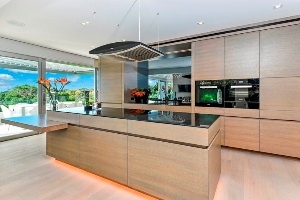 DBJ is proud to have been closely associated with this project, delivering bespoke cabinetry and kitchens within the residential development.